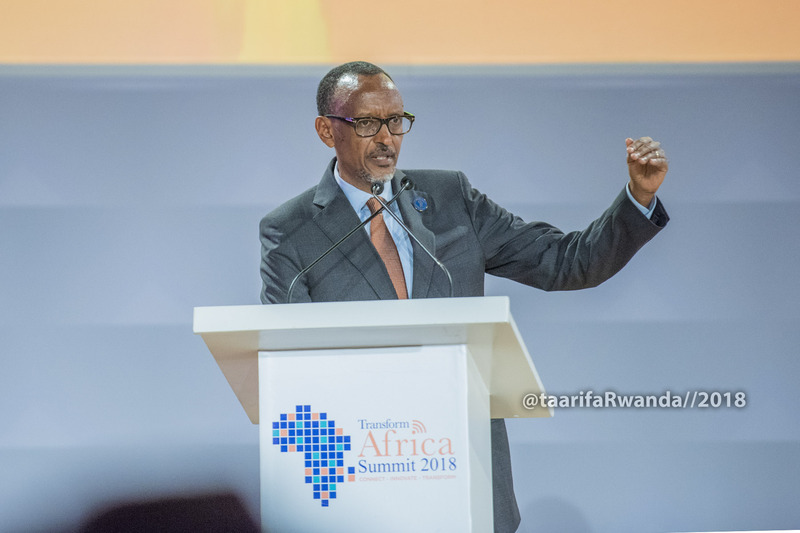 Countries currently pushing to achieve a status of high–income and modernized economies have no choice but to invest in strong Technology, President Paul Kagame told delegates at the Transform Africa summit in Kigali #TAS2018. “That’s why we are investing so much in physical infrastructure and in the education required to use it. These efforts are already bearing fruit,” The president said. According to Kagame, the African continent needs to nurture a favourable investment climate which is critical to build trust in African economies and attract the right partnerships and spur innovation. However, Africa needs to mobilise massive funds to invest in big infrastructure projects including technology, agriculture and skills among other sectors. Whether the issue of mindset is a result of colonialism or not is irrelevant. He argues that it is up to Africa to identify mindsets that hold the continent back and “change how we do business”. 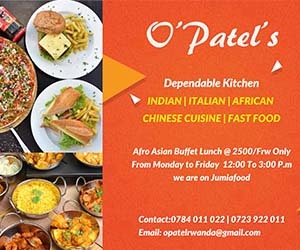 “We must work harder to ensure that African private capital is mobilised to participate fully in major projects on the continent,” said Kagame, adding that many African countries lead in business-friendly reforms but achieving good rankings is not an end in itself. Africa ought to seize this opportunity because the application of technology and innovation takes place in a wider context. Kagame for example suggested that the African Union and the International Telecommunications Union together with the private sector could bring broadband to under-served communities by harmonising spectrum and standards. “We must harness all these factors together holistically to achieve the results that our people expect and deserve,” he said. The President argues that Africa’s strategic investments in technology and education will only have their full impact if they are matched by efforts to ensure all sectors of our society can access the benefits.